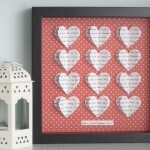 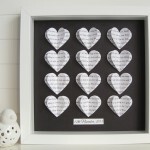 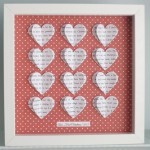 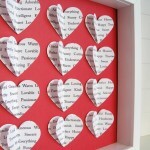 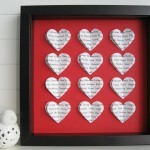 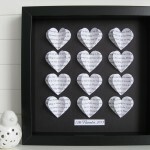 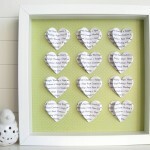 - Personalise the hearts with your choice of words & add a special message! 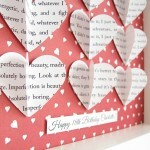 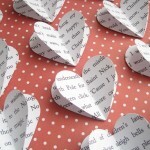 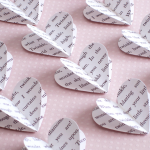 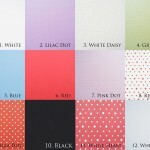 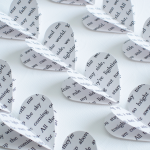 The hearts are cut from a high quality card that will have your choosen words printed on. 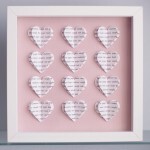 FRAME – W25cm x H25cm x D4.5cm white or black box frame, which is freestanding or wall mountable.